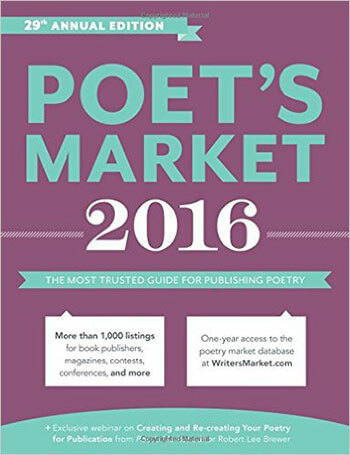 “The Poet’s Market” is for poets looking to be published. It is a resource that contains lists of publishers as well as interviews and advice from widely published poets. To read about Davis’s interview click here and be sure to look for this book online as well bookstores everywhere.